What is Heartburn and Acid Reflux? 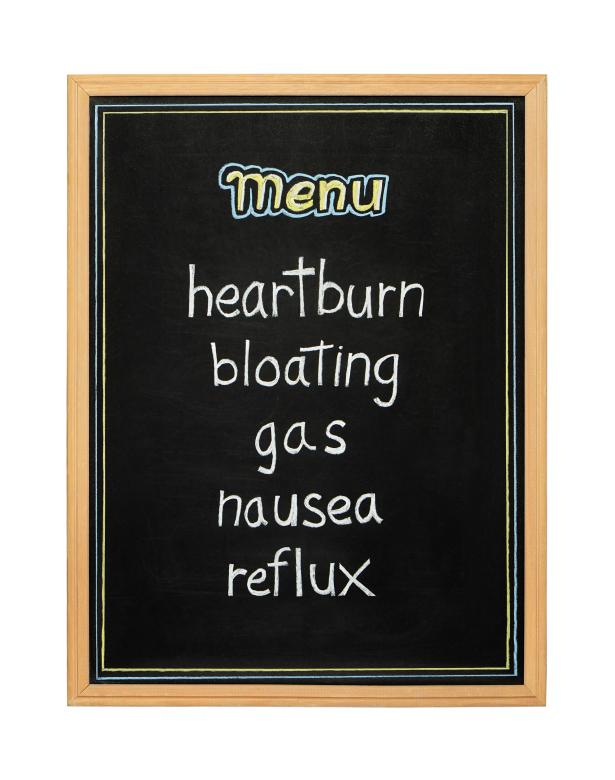 Almost everyone has suffered from heartburn or acid reflux at some point. 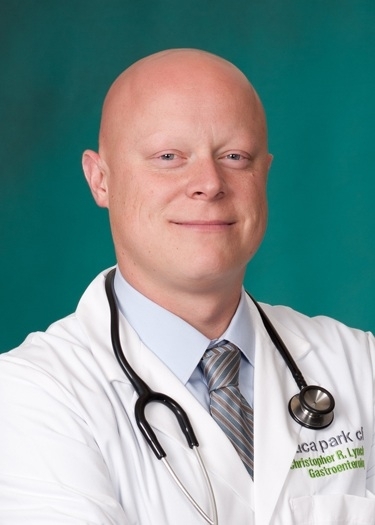 Heartburn is the most common symptom of Gastroesophageal Reflux Disease (GERD), which causes many other symptoms such as chest pain, regurgitation, swallowing troubles, chronic cough, hoarseness or sore throat. GERD is a chronic disease resulting from a weak lower esophageal sphincter (LES), which means a valve in the esophagus does not close correctly. 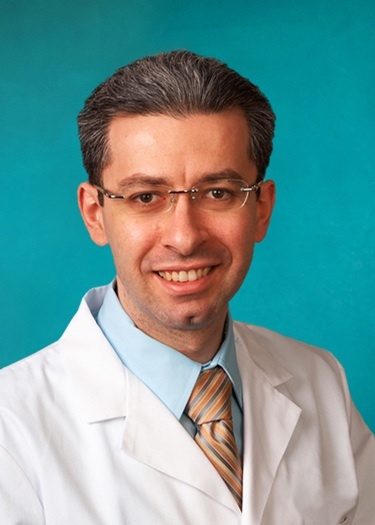 GERD can lead to more serious conditions including Barrett’s esophagus or esophageal cancer. 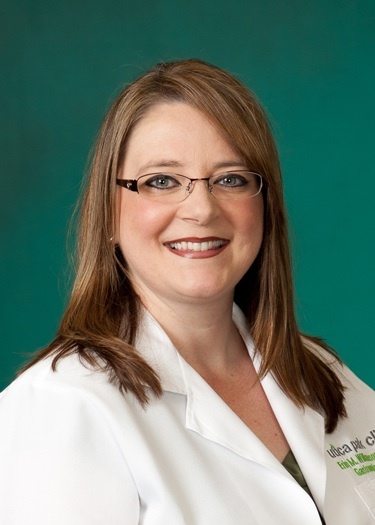 Tulsa Heartburn & Reflux Center offers pH/impedance and manometry testing, LINX and treatment for Barrett's esophagus. 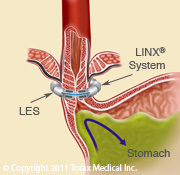 The LINX® Reflux Management System is a treatment to stop heartburn and acid reflux at its source. How Does the LINX® Reflux Management System Work? The LINX® System is a small, flexible band of magnets enclosed in titanium beads. The system is implanted around the weak valve, just above the stomach. The attraction between the magnetic beads keeps the valve closed to help prevent acid reflux. Swallowing forces the beads to separate allowing food and liquids into the stomach. The valve immediately closes after swallowing due to the magnets. The system is laparoscopically implanted around the esophagus. 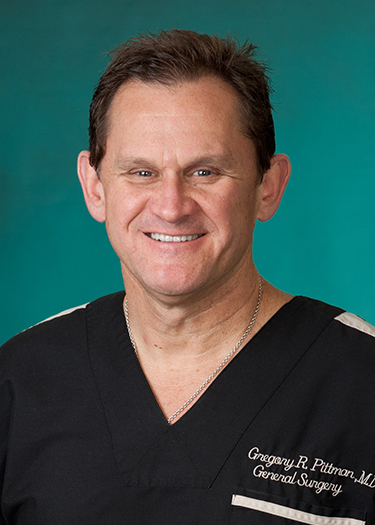 The procedure takes about an hour, and patients are placed under general anesthesia. Because the LINX® system does not require any stomach alteration, most patients are eating after surgery and go home the same day. For more information, click here. Hillcrest Hospital South is the only hospital in Northeast Oklahoma granted permission to use LINX! Are you suffering from Barrett's Esophagus? Barrett's esophagus is a complication of gastroesophageal reflux disease (GERD). In patients with GERD, the normal esophagus cells are damaged by acid, resulting in inflammation. In some of these patients, the damage can result in changes in the cells of the esophagus such that they take on a different appearance. Under the microscope these cells look less like esophageal cells and more like intestinal cells. This change is called Barrett's esophagus. 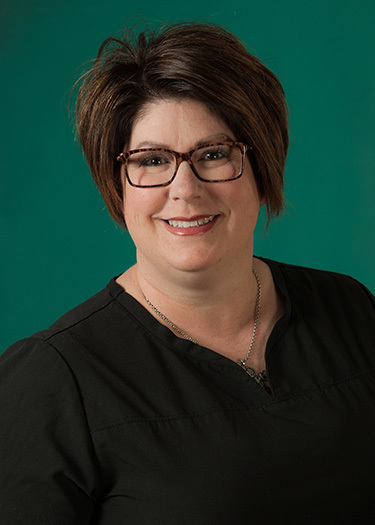 Tulsa Heartburn and Reflux Center offers two treatments to eradicate Barrett's esophagus: endoscopic mucosal resection (EMR) and radiofrequency ablation (RFA). Both treatments are performed endoscopically. Endoscopic mucosal resection is used to physically remove tissue containing certain types of Barrett's esophagus or early esophageal cancer. Radiofrequency ablation can use energy to burn Barrett's esophagus and allow normal tissue to regrow in its place. For more information, click here.